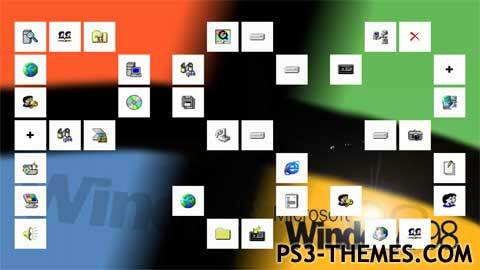 Now you can have a Windows 98 theme… ON YOUR PS3!!! This theme was posted by PS3 Themes on March 5, 2015 at 11:32 am, and is filed under Tech.You can leave a response or trackback from your own site. this would be a great theme if it was finished & fixed.